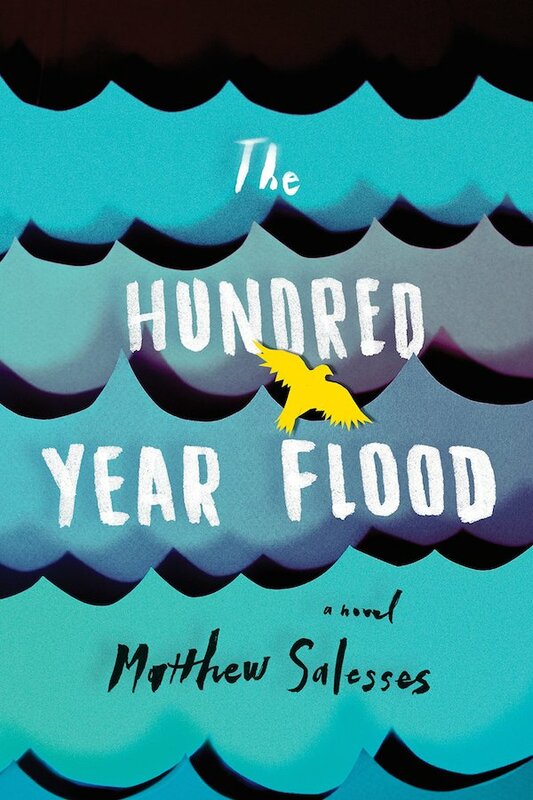 The Hundred-Year Flood is the debut novel of a Korean adoptee, exploring love, loss, and life. [Book Excerpt] Trail of Crumbs: Hunger, Love, and the Search .. In this excerpt from her adoption memoir, Kim Sunée describes ..
Rhonda Roorda delivers another masterpiece to her "In Their Voices" ..